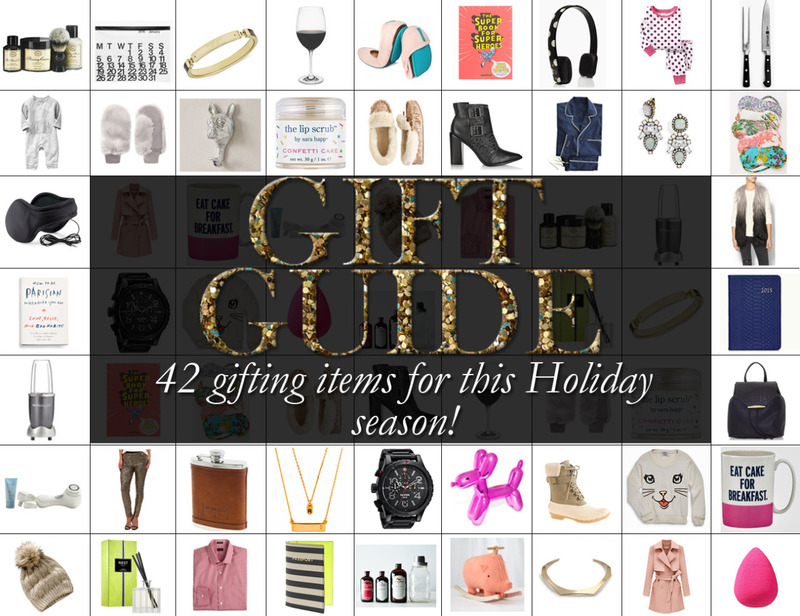 We here at Chic Inspector like to think we got it covered when it comes to providing you what is needed so you can be ahead of the curve, and this gift guide is no exception. For the many facets of peoples lives we would like to acknowledge; women, men, children, hostess and your coworkers. This holiday season can be tricky to find the "perfect" gifts for people that is not too expensive. Here's a quick tip, always strive for the necessities.